Businesses in Stoke-on-Trent and Staffordshire have been provided with ‘much-needed breathing space’ following last night’s announcement from Brussels. 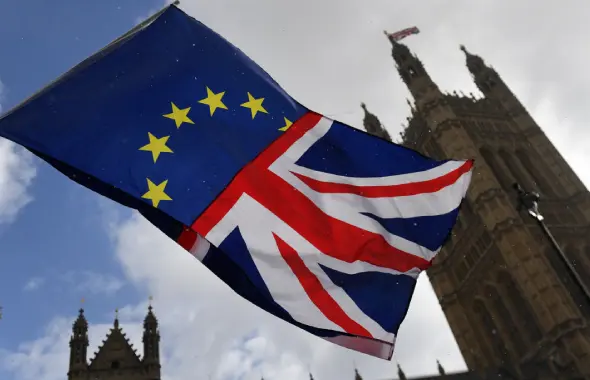 Leaders from the European Union (EU) granted a six-month flexible extension – until 31 October – to Brexit, where the UK could leave the EU at any time before that date if the Prime Minister’s Withdrawal Deal is accepted by UK MPs. 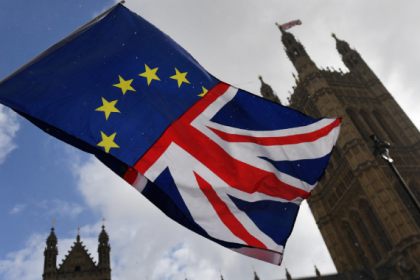 As it stands the Withdrawal Deal has previously been rejected by MPs on three occasions and this is the second extension to the Brexit process the UK has sought to clear the impasse currently in Parliament. The extension is “only as long as necessary” and “no longer than 31st October” to allow the PM to bring her deal back to Parliament and get it passed. The UK “must hold the elections to the European Parliament” and if it fails to do this or the UK decides not to take part, the UK will leave on 1st June. The European Council has again stated that the deal on the table, the withdrawal agreement, is not up for renegotiation. If the PM gets her deal through Parliament, this extension might be ended earlier than October. So, is this a trick or treat? Due to the political impasse the UK was set to leave with a no deal Brexit as of 11:00pm tomorrow. The UK now has an additional six months to find a way forward in Parliament or consider other options available to it. This is much needed breathing space for many UK businesses who rely on an orderly exit from the EU. While this extension provides some breathing space for businesses and many businesses across the country will be relieved that there is no longer a risk of the UK leaving the EU in a chaotic, no-deal Brexit at 11pm on Friday, politically, October 31st does not solve anything in Parliament. Many firms will consider this an extension of the political uncertainty and impasse in Parliament. The Government cannot afford to leave finding a solution to Brexit that Parliament will actually support to the last minute, again.